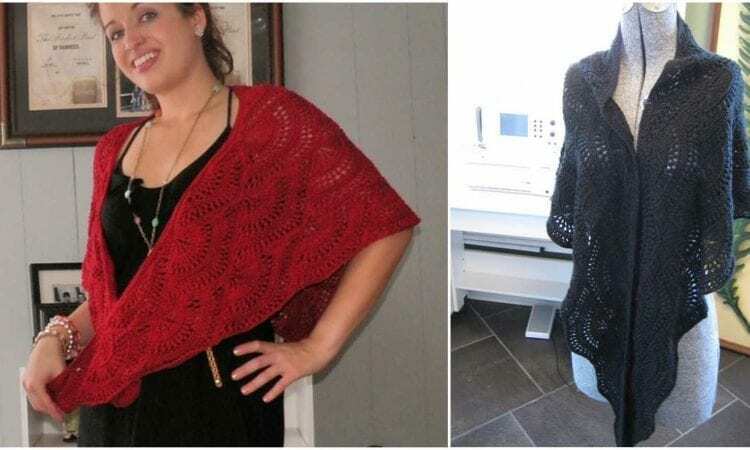 Nonchalant shawl for special occasions, elegant and luxior, will shine every lady, you can choose the colour or make a mirage of two or three colours. Make it and be proud of yourself. Move to action! Share your final work in our Facebook group.